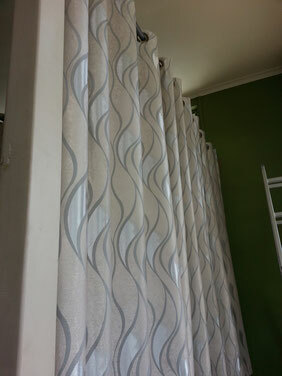 Curtains & Shutters offer privacy and protection from the sun, wind, and rain all year round. Also ideal for home and office windows, we serve as a sleek, secure and durable alternative to traditional curtains, blinds and planation shutters. YES! 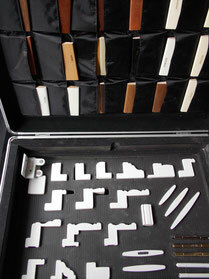 Browsing our website, you can find our products with these elements. Hurry! 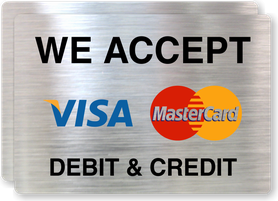 Enjoy shopping online now! BUY FACTORY DIRECT & SAVE ! Two-and-a-half years ago, after shopping around, we bought some internal sliding window shutters from Affordable Blinds, Curtains and Shutters. 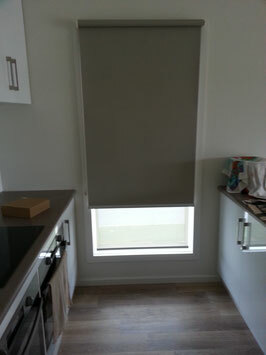 The order was quickly filled and efficiently installed by Lee who was a pleasure to deal with. 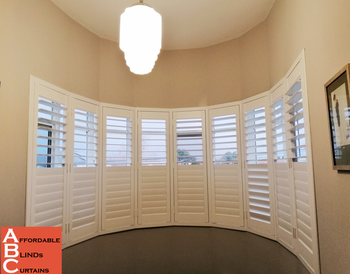 The shutters have functioned to our complete satisfaction. Recently we found one had come off the tracks and we couldn't see how to fix it. A call to Lee brought a very quick response. He arrived exactly when he said he would and the job was quickly completed. Having discovered another problem we hadn't noticed - probably the result of a grandchild's meddling - Lee offered to make and bring new part to fix that before it becomes apparent. All of this has been treated as after-sales service. 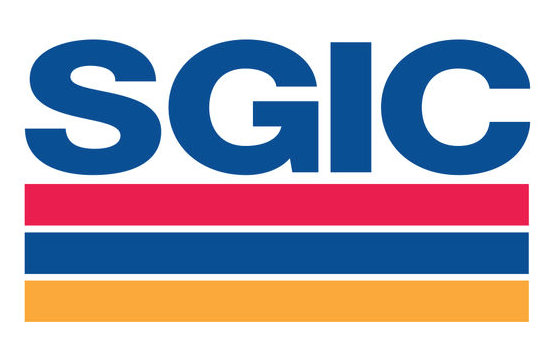 We can't speak highly enough of the man and the quality of his product and service. 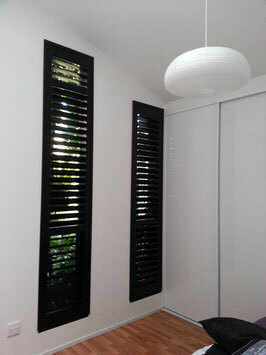 Very very happy with the plantation shutters installed in 2 rooms. Lee was very patient, and delivered in most efficient manner. Excellent price and value for money. Well done Lee and thank you. 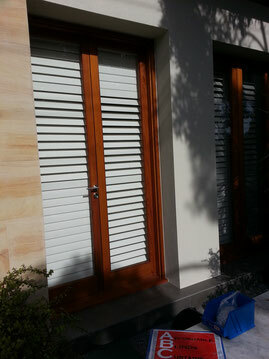 I do want to emphasize the quality of the Wood shutter is great and we would have no hesitation in recommending your company to anyone considering Plantation Shutters. Very happy with the plantation shutters installed in my bath room and change room. i still cannot believe from measurement to installation lee done it within 5 days with high quality, lower price and perfect service. Highly recommended!! Lee Thanks for doing an excellent job with our shutters . We are very happy with them and will recommend you to friends…Thanks again. Thank you for a great job. The shutters are beautiful. We have just installed Plantation Shutters to our residence with Mr Lee.WOW absolutely Fantastic.The service from initial measure to installation was absolutely first class as is the product. I would highly recommend Mr Lee and ABC for product, Service, Installation and absolute professionalism.Oh yes and as the saying goes "Happy wife Happy Life" as i can not wipe the smile from her face. Thanks Mr Lee.